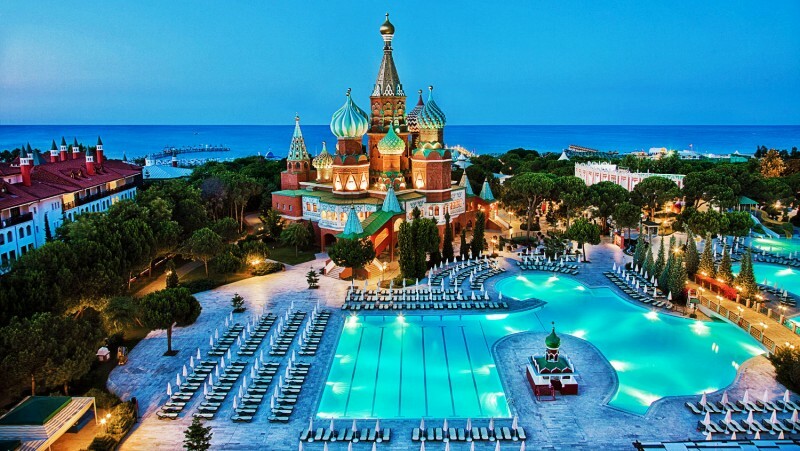 Wow Kremlin Palace Hotel (Turkey) | Review: 10 Incredible Hotels by the Sea Anyone Can Visit! This hotel is for true patriots, or for those who have always wanted to live in the Kremlin. On the site you can find a variety of copies of famous buildings in the center of Moscow - from the History Museum to the Bolshoi Theater.